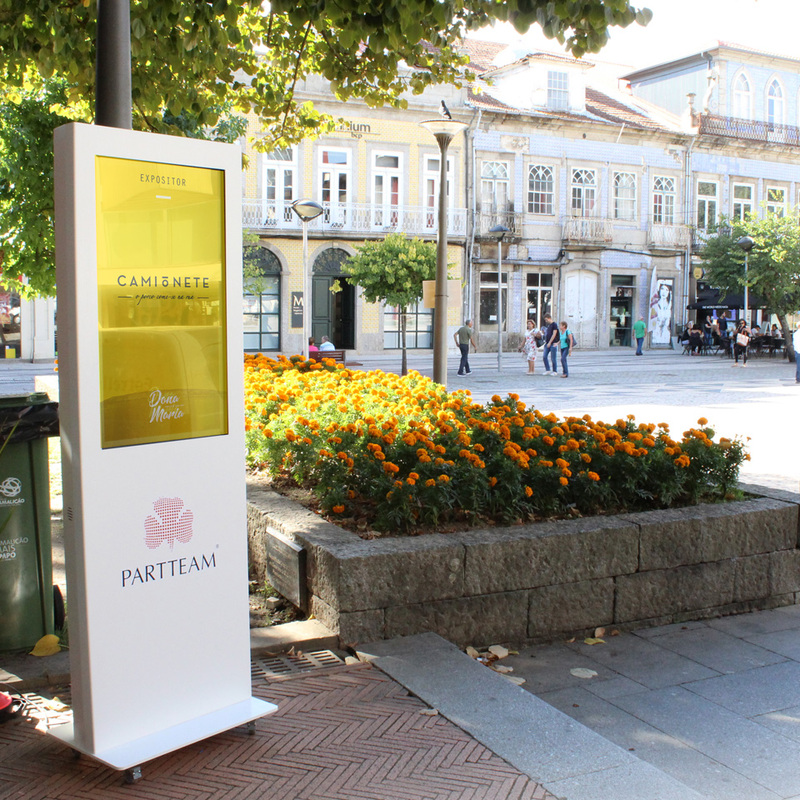 The digital billboard of PARTTEAM & OEMKIOSKS, were present at the BEER FEST event in Vila Nova de Famalicão. The Beer Fest event has more than 150 craft beers to meet, with street food and entertainment to accompany this great event. 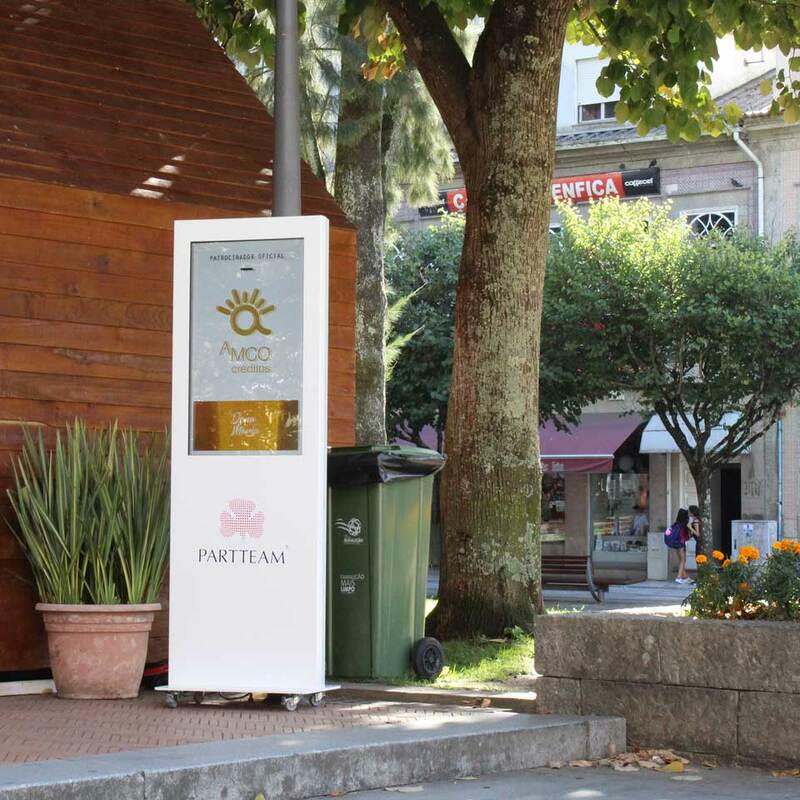 To integrate the event, the chosen model was the PLASMV, a digital billboard that is capable of producing readable images even in conditions of exposure to sunlight, being perfect to be installed outdoors. The software integrated in the kiosk was the QMAGINE SIGN, aiming to communicate information about the event. QMAGINE SIGN, is a flexible, comprehensive and designed solution to achieve objectives for your company. The benefits and ways of use are multiple, regardless of your business activity. By opting for a digital signage solution you are creating new experiences for your customers. Digital signage can integrate different high-quality digital media, delivering exceptional performance and an unforgettable user experience. Know all our solutions for Events and Exhibitions: Know more, click here. PARTTEAM & OEMKIOSKS has developed digital billboards for the Tenerife Auditorium "Adán Martín", considered the most modern building in the Canary Islands (Spain). Installed in the Auditorium of Tenerife, the NOMYU INLITE digital billboards with 48" touch screen displays and webcam, allow visitors to see the cultural agenda of the auditorium.